The Jug blender from the identity collection has a specially designed jug with the unique combination of a specially angled jug shape and higher blade positioning which enables efficient blending circulation, creating perfect flow for optimum blending results. 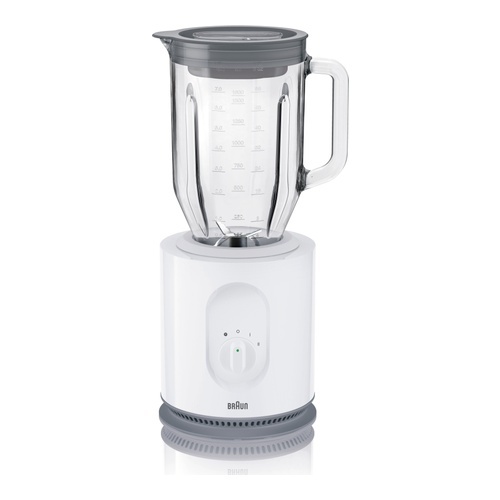 The jug blender gives you the dual speed selection with pulse function for perfect blending results and easy and simple and convenient handling. 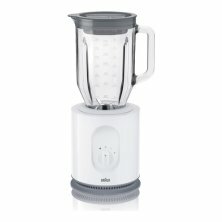 The Jug blender from the identity collection has a specially designed jug with the unique combination of a specially angled jug shape and higher blade positioning which enables efficient blending circulation, creating perfect flow for optimum blending results.